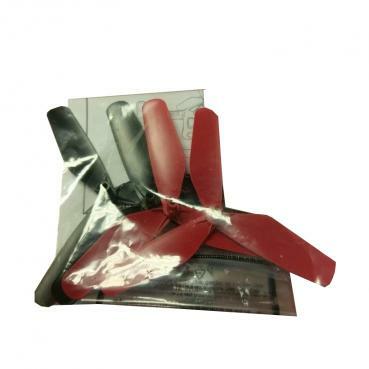 Replace your lost or broken blades with the original versions designed for use with the R.E.V. Air quadcopter drone. Includes screws and instructions. (Screwdriver not included).